Ron Paul has published the 3rd part of his 3 part Monetary Lecture series designed for his Congressional staffers. 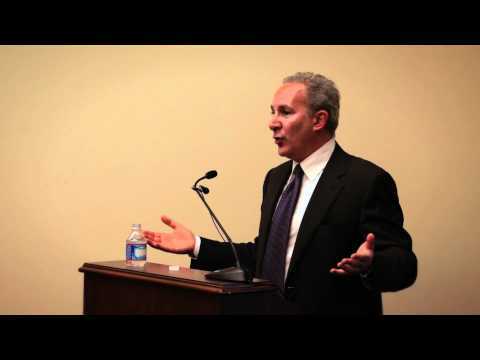 The 3rd installment is a lecture given by Peter Schiff titled: What About Money Causes Economic Crises? For those who missed the first two installments, Part 1 was given by Dr. George Selgin titled Why Was the Fed Created? and Part 2 was given by Jim Grant titled What Does the Fed Do? The entire series is an absolute MUST WATCH for those who desire an understanding about how our current monetary system really works.